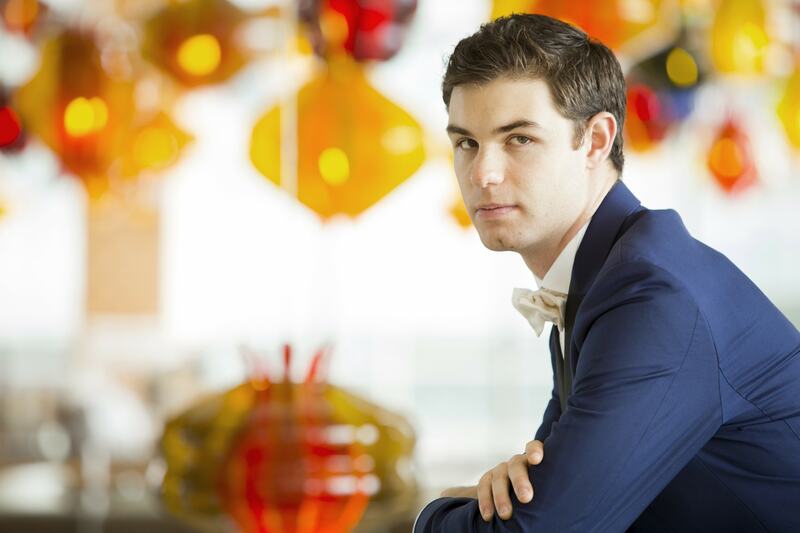 The ASO is thrilled to present Drew Petersen, winner of the 2017 American Pianists Awards, playing the beloved Rachmaninoff Piano Concerto No. 2. The concert begins with Carl Maria von Weber’s Overture to Oberon and concludes with contemporary composer Jennifer Higdon’s All Things Majestic. Special 3PM start time for this concert encourages audiences of all ages.